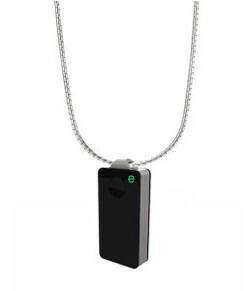 Teachers in one Texas school district will soon be receiving GPS tracking necklaces in an initiative aimed at improving school safety, according Dallas Observer blog. According to the report, Carroll ISD teachers will receive GPS tracking devices equipped with panic buttons allowing them to more quickly summon help in the event of an emergency. The district ordered 100 of the GPS trackers which are programmed to alert help with the location and a photo of the wearer when the emergency feature is activated.